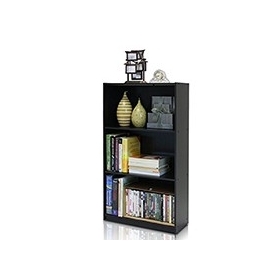 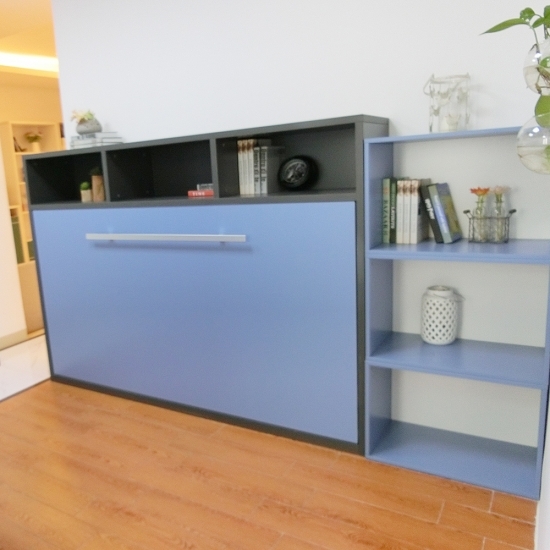 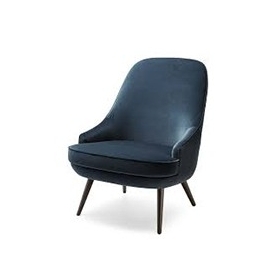 Guangzhou Sunme Group Tall Furniture Co., Ltd is a professional manufacturer of furniture. 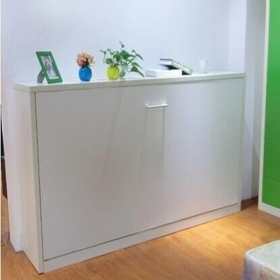 We have more than 15 years manufacturing experience in office furniture and bedroom furniture. 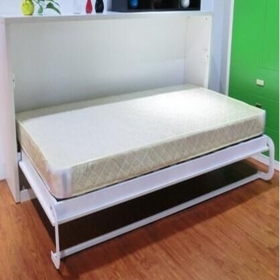 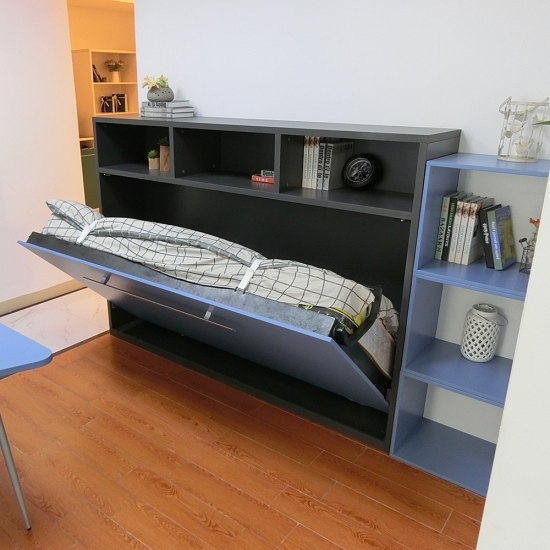 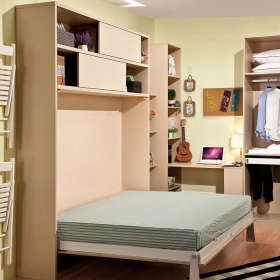 Including Wall bed, Murphy bed, Hidden wall bed, office desk, office partition, filling cabinet, office chairs. 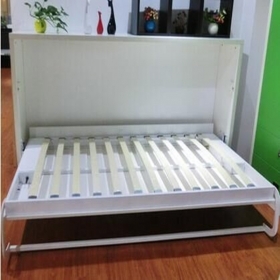 Our products are popular with their high quality,modern design, competitive price and our best service to our customer. 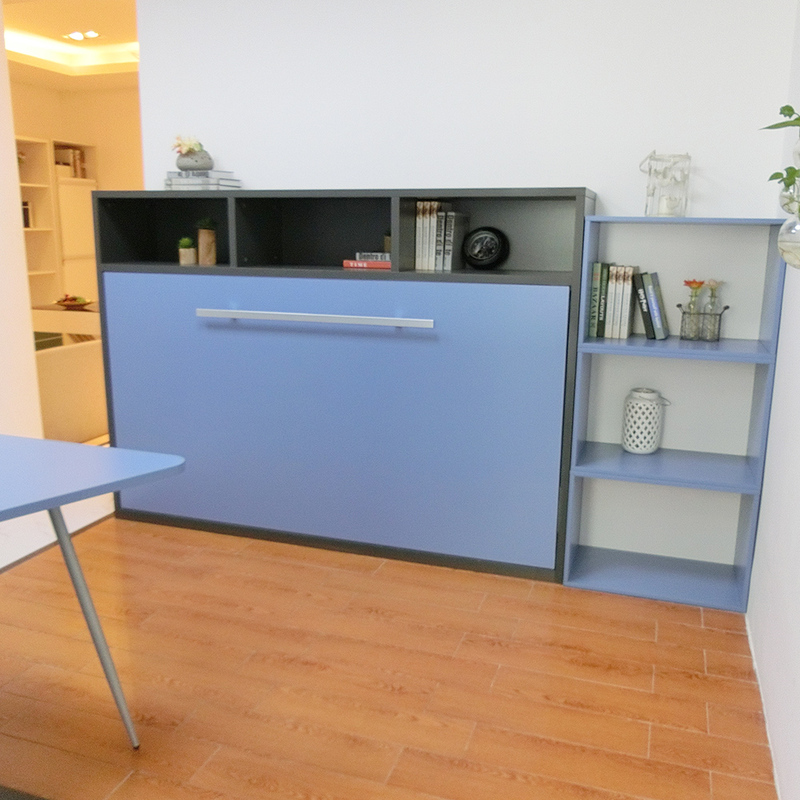 Welcome to visit us in anytime,we have the showroom at the factory open for clients 365 days per year.